Iowa Foxhound Rescue View other Foxhounds for adoption. Roger is an 8 month old, 46 pound puppy. He is one of the 29 dogs Fur Fun Rescue took in from Arkansas after Hurricane Harvey. Roger has housetraining all figured out, he always goes outside to do his business. He knows his basic obedience skills like sit and stay and walks nicely on a leash. Roger always comes to a whistle.�'�� He is a cuddly guy and gets along well foster fur brothers and sisters including the cat.�'�� Roger spent the first 3 months of his life in a pen outside and then spent a month at a shelter. He had very little experience with humans before coming into his foster home. He is comfortable in his home but can be scared of new people and needs time to warm up. When Roger is scared of new things he barks and backs away. He would do best in a home with another dog to show him the ropes. Roger needs a fenced yard to run and play safely. Because he is a shy guy his forever home should not have small children, they would scare him. Roger is looking for a patient family who will help him build his confidence. �'�� Roger was a bit of a mystery mutt so his foster parents did a DNA test. Turns out Roger really is a mutt. 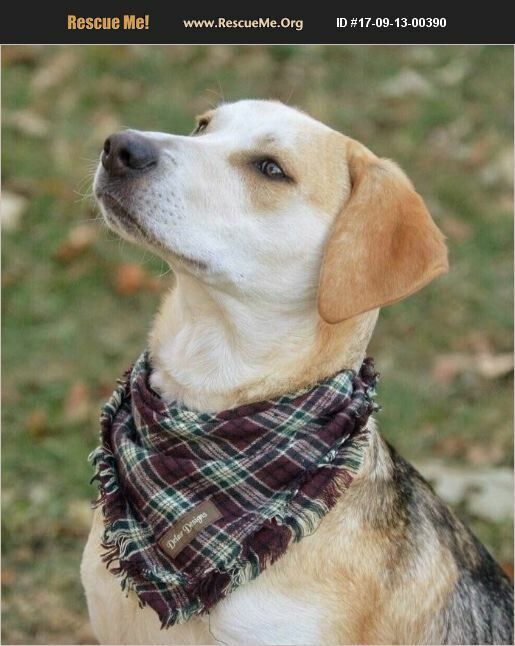 He is part Foxhound, part Pomeranian, part Boston Terrier, part Labrador, and part some other breeds they couldn't even identify. Roger is up to date on vaccinations, neutered, microchipped, and heartworm tested. If you would like to meet Roger, please complete the adoption application on our website: www.furfunrescue.org. If you have questions about Roger you can contact rox@furfunrescue.org or call 319-929-6657. Indoor homes only. Adopters within an hour of Cedar Rapids, IA only, please. Adoption donation $200.